Read more on Krysta Tzelepi’s talk about Resilience at TEDxAcademy Youth 2015. 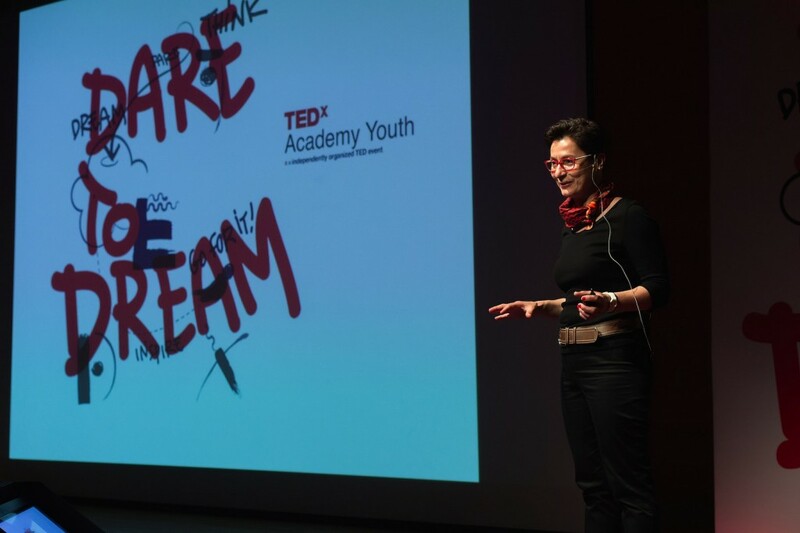 Figure 1 – Krysta Tzelepi talks about Resilience at TEDxAcademy Youth 2015. Among other speakers, professionals and students, Krysta Tzelepi by using stories and …breaking lamps, made her point: by knowing our strengths and changing the way we view things, we can become more elastic or resilient. Watch her TEDxAcademy talk about Resilience below or check out her presentation here!